01. What is Ras el Hanout? Ras el Hanout is a Moroccan spice mix that can contain over 20 different spices. There is no definitive recipe, as each spice merchant will create a unique blend, using different spices and different proportions. The name just means ‘head of the shop’, referring to the fact that it contains the best spices the seller has to offer. 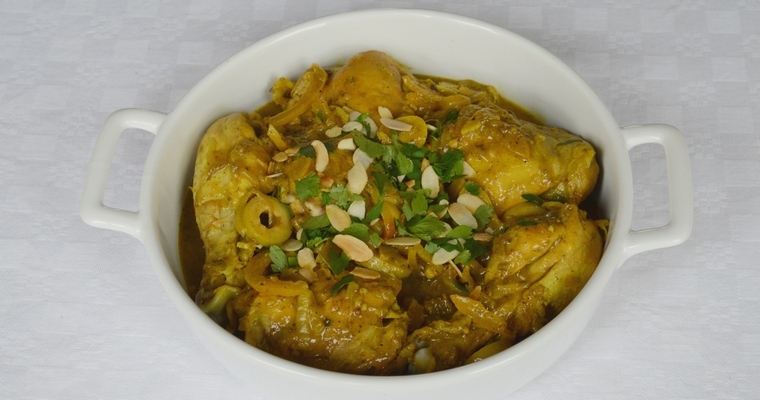 This recipe contains a blend of 15 spices, which aims to be authentic, and yet does not contain exotic ingredients that cannot be sourced from a good deli, supermarket or Indian store. For example, some recipes include dried flowers such as rose petals or lavender buds, which can be tricky to track down. 02. Can I make Ras el Hanout if I don’t have all the spices? 03. How do I store spices? Dry foods with a water content of 10% or less will naturally keep for a long time, without the need for refrigeration. This is because bacteria need water to grow, as they use it for dissolving their food. This means that spices do not go off, although they do lose their potency over time. If you do have old spices, you can still use them, but be aware that you will need to use more of them in order to achieve the same efficacy. Air, heat, humidity and light rob spices of flavour and colour. Spices are not suited to freezing, as strong flavours intensify and change during frozen storage. Instead, they should be stored in airtight containers in a cool, dark place out of direct sunlight. A cupboard shelf away from the oven or dishwasher is ideal. 04. Why do you use whole spices rather than ground spices? Unopened spices that are sold in airtight packaging will remain potent for 2-3 years, as the sealed packaging will stop air from getting in. Once opened, whole spices should be used within 1 year, and ground spices within 6 months. Ground spices go stale quicker because a larger surface area is exposed to air. This means that it is always better to buy whole spices in small quantities, and grind them as and when you need them. By the time you pick a packet of ground spices off the shop shelf, it may have already been sitting around for several months going stale. This is a principle to which most of us unthinkingly subscribe each time we season food at the table with a pepper mill. However, some spices such as paprika are only sold in ground form, while other spices such as turmeric can be difficult to find in whole form. 05. What is the best way of grinding whole spices? An electric coffee grinder is a quick and easy way of grinding whole spices into a fine powder. You may want to keep a separate one dedicated to this purpose – unless you enjoy a hint of turmeric or cumin in your morning coffee! This method does not work so well if you are only grinding a small amount, as the rotary blades fling the spices up to the top and away from the blades. You can mitigate this by holding the spice grinder at a slight angle as it whirls, so that the spices fall back down to the bottom. Alternatively, you can use a pestle and mortar to bash and grind whole spices, as this copes well with small amounts. However, the manual grinding action can be quite taxing on your wrists, and it’s impossible to achieve a really smooth and uniform grind. 06. Why do you toast whole spices before grinding them? Dry-roasting whole spices in a frying pan develops a new layer of flavour. Heat releases the volatile essential oils, which get lost and evaporate. But even while some flavour compounds are destroyed, new ones are being created. This means that the flavours mellow and take on a new complexity. 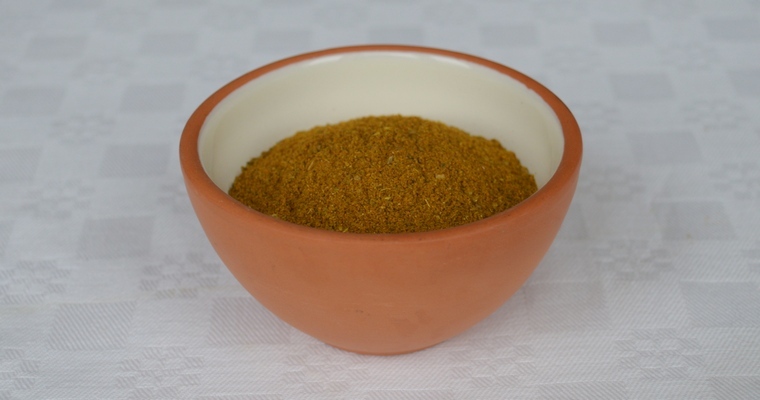 Ground spices are not toasted, as the small particle size means that they would burn and develop bitter flavours. To avoid burning whole spices, take off the heat as soon as they emit a fragrant aroma, as this signals that the essential oils have been released. Toasting also removes excess moisture, which makes the spices crisper and easier to grind. 07. What dishes can I use Ras el Hanout in? When used in cooking, Ras el Hanout imparts warm, aromatic qualities to the dish, rather than heat. As such it is very versatile, and can be used with meat, poultry, fish and vegetables. 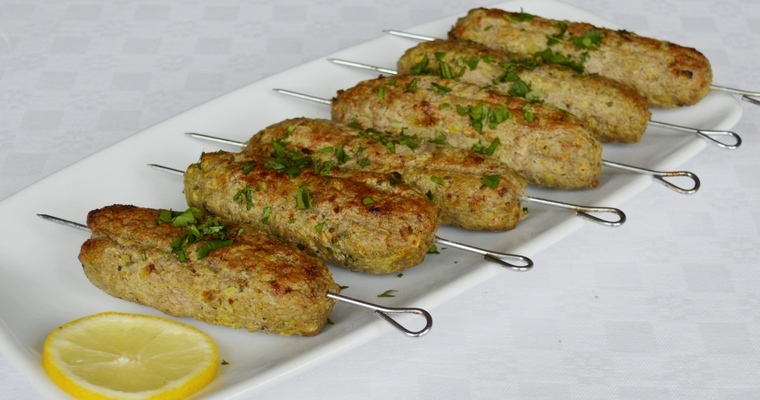 It can be used as a dry rub, or mixed with oil to form a marinade. It can also be added to stews, soups and tagines, or stirred into rice and cous cous. Tip the toasted whole spices into a spice grinder and grind until finely ground. If using lavender, grind with the toasted spices (if you do not have a spice grinder, then use a pestle and mortar or the small bowl of a food processor). Combine the toasted ground spices with the remaining ingredients in a clean and dry jam jar. Seal, and give the jar a good shake until all the spices are evenly mixed. Store in a cool, dark cupboard. Use within a month for full potency.